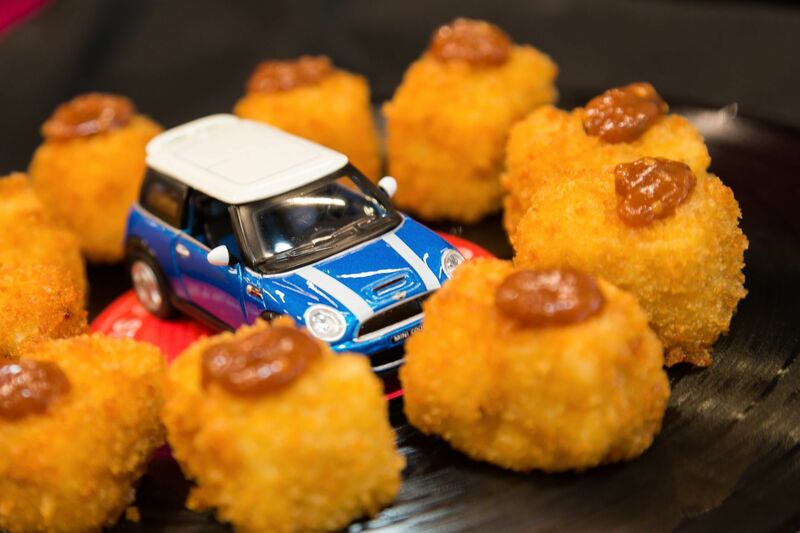 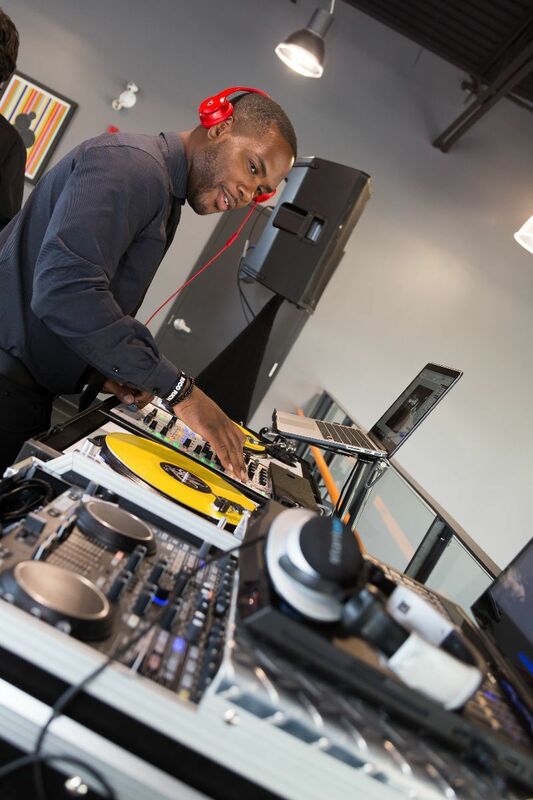 It was in a festive and colorful, yet upscale atmosphere that MINI Ottawa officially opened its doors at 1501 Carling Avenue on May 20. 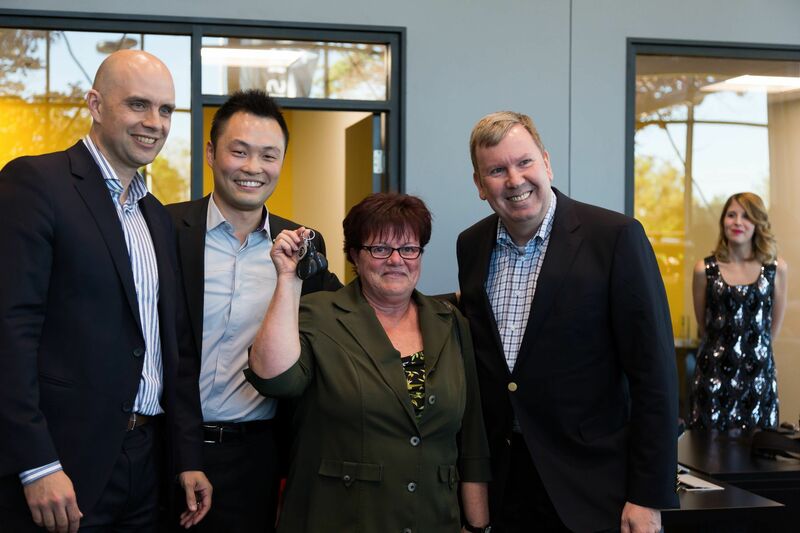 To celebrate, several notable guests were present, including the president of BMW Group Canada, Mr. Hans Blesse, Ottawa Mayor Jim Watson along with a few City Councilors, and the Director of MINI Canada, Adam Shaver, to cut the traditional red ribbon. 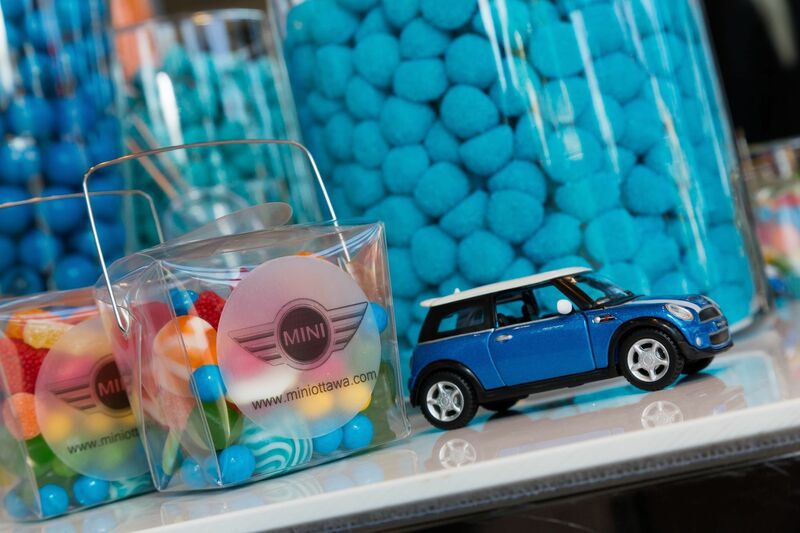 Owners and potential buyers of the MINI brand were also invited to attend the event. 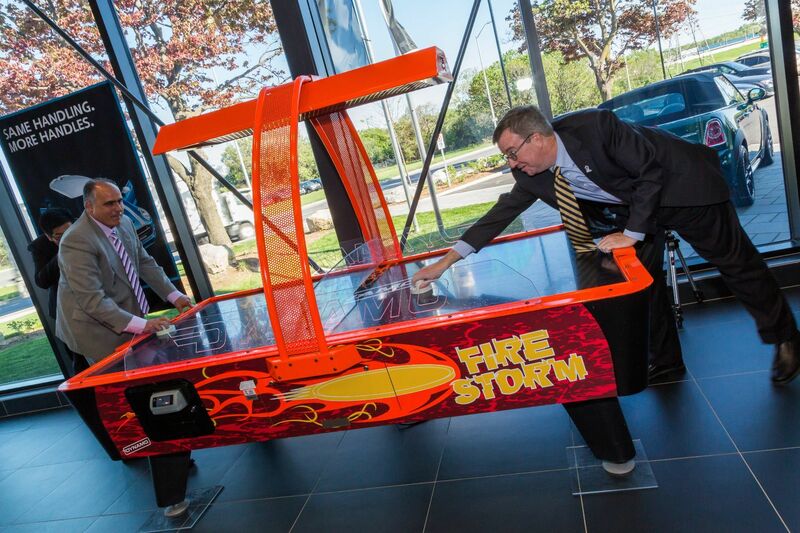 To further the excitement, MINI Ottawa drew the name of the winner of the 3 Door MINI Hatchback that was on display at the 2015 Ottawa/Gatineau Auto Show. 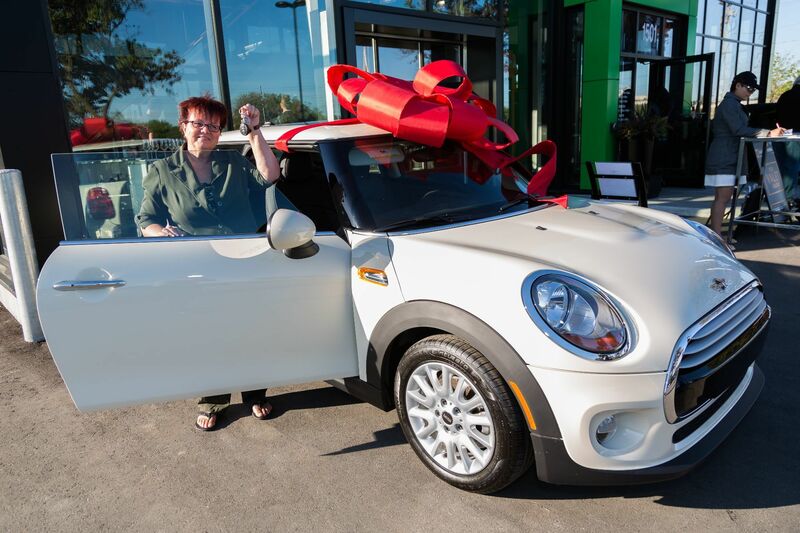 The entire time at MINI Ottawa would like to congratulate Mrs. Christine Bellec on her win! 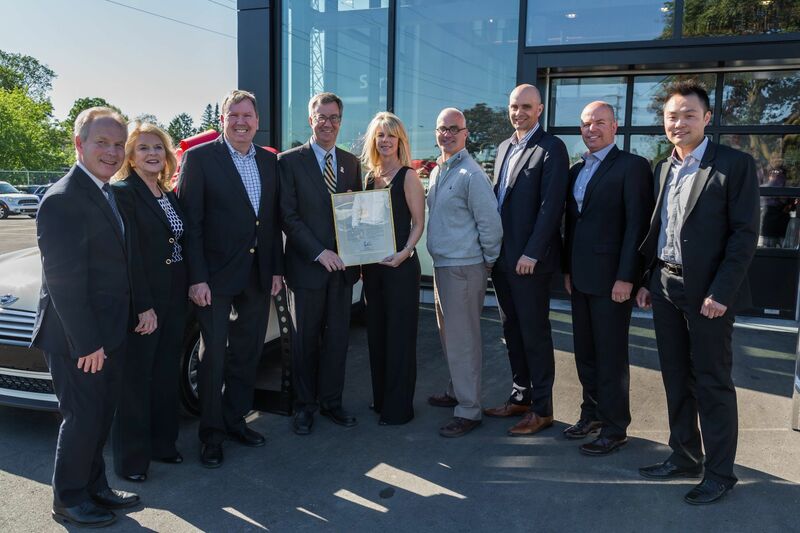 “With our larger facility, we can now accommodate more cars. 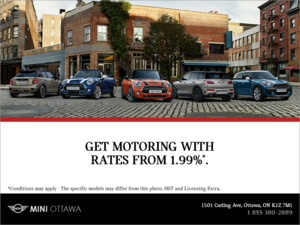 We are therefore in a better position to meet the needs of our customers and more importantly, offer a pleasant environment fit for the brand’s image,” Mr. Ian Su, Sales Manager of MINI Ottawa. 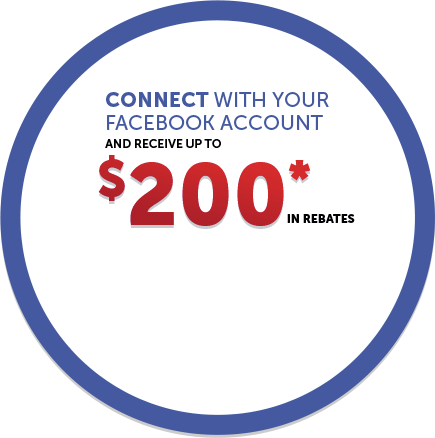 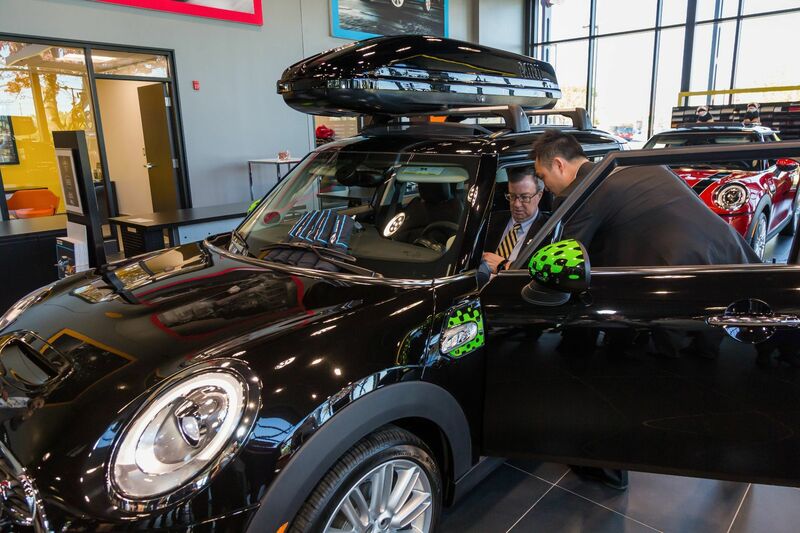 MINI models have always been focused on a pleasurable driving experience and the new MINI Ottawa dealership is now better providing its MINI enthusiasts with a pleasurable shopping experience. 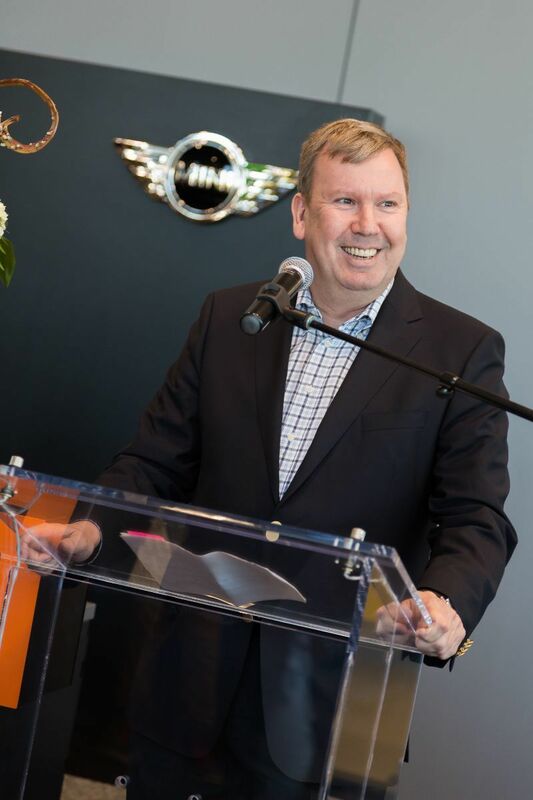 “It’s important for us to ensure that every client who comes to MINI Ottawa will enjoy a unique experience and above all, have fun buying their next car. 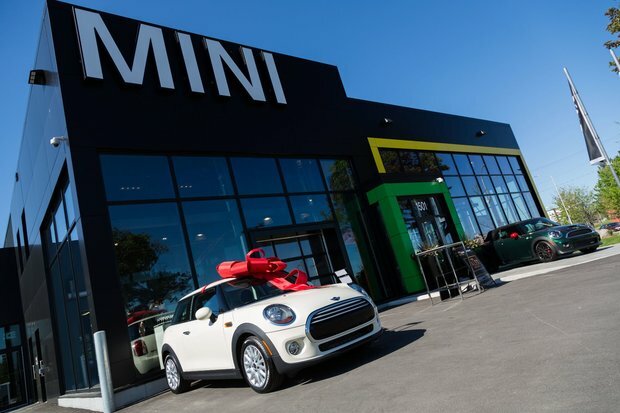 That’s why the whole team at the new MINI Ottawa puts everything in place to ensure the satisfaction of each customer we have the pleasure to meet,” says Mr. Ian Su. 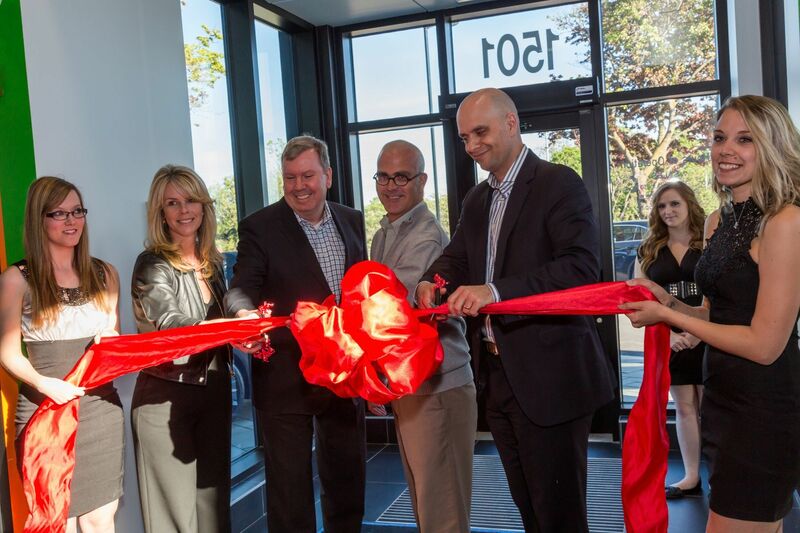 Come in to explore the new MINI Ottawa Dealership and meet the team who will be happy to answer all you questions today!